Netflix has secured a raft of grown-up and kids animated titles after inking a deal with Time Warner’s Turner Broadcasting and Warner Bros. Television Group. It gives Netflix US rights to shows from Turner’s Cartoon Network and Adult Swim cable nets. 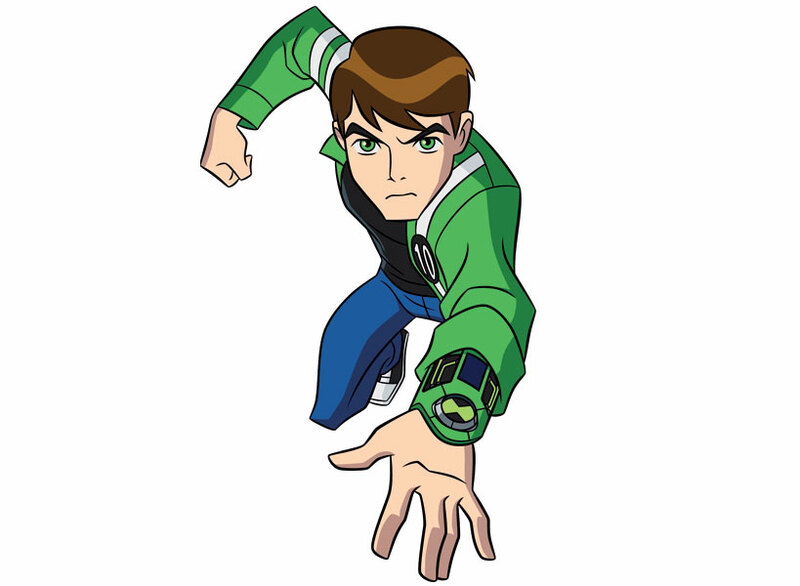 The titles from Cartoon Network are: Adventure Time, Ben 10 (pictured), Regular Show and Johnny Bravo. The new deal also covers the Dallas reboot, which is broadcast on Turner’s TNT in the US. This agreement follows one inked last week with Warner Bros. for new and library TV series. The Adult Swim shows are: Robot Chicken, Aqua Teen Hunger Force, The Boondocks and Childrens Hospital. The animated Warner Bros. Green Lantern series has also been licensed and will be in Netflix’s curated Just for Kids section.